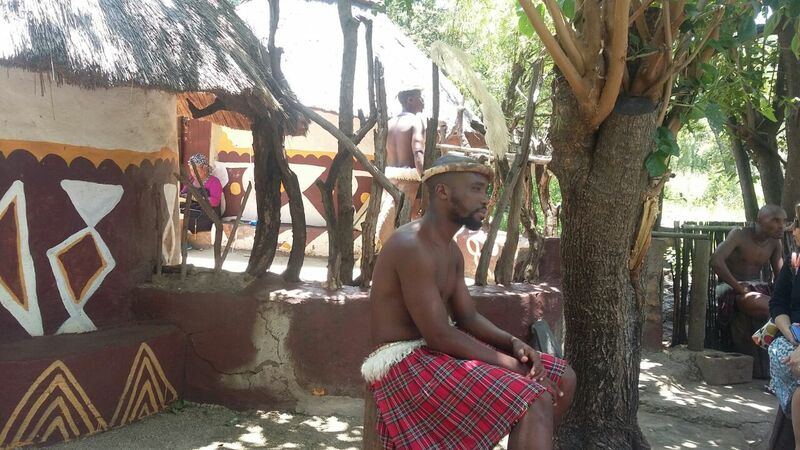 Immerse yourself into the incredible cultural experience of Lesedi-the place of light. 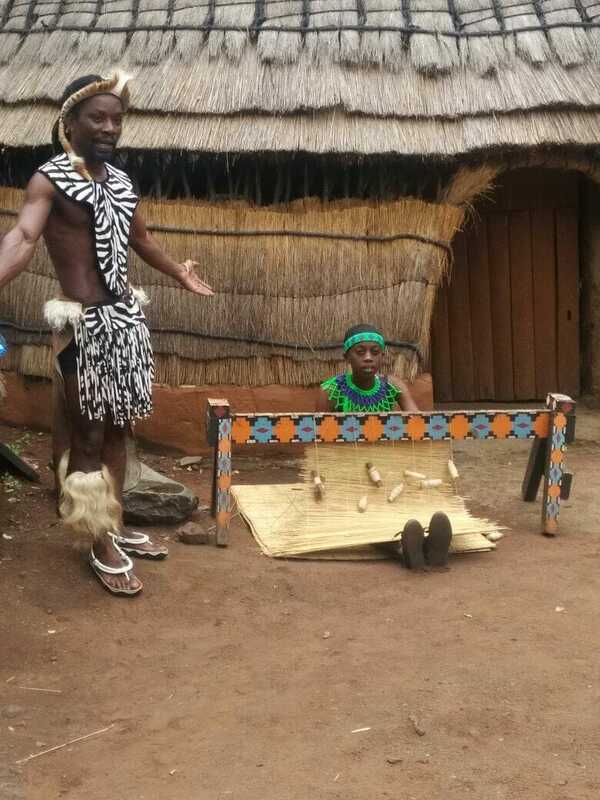 This colorful and friendly village showcases the 5 major tribes that inhabit South Africa-Zulu, Xhosa, Ndebele, Besotho and Pedi. 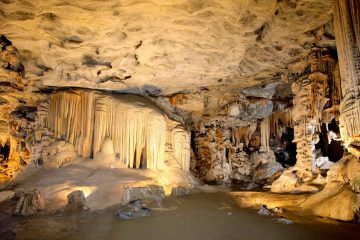 The village is situated only 45 minutes from Johannesburg and is the ultimate cultural day tour. 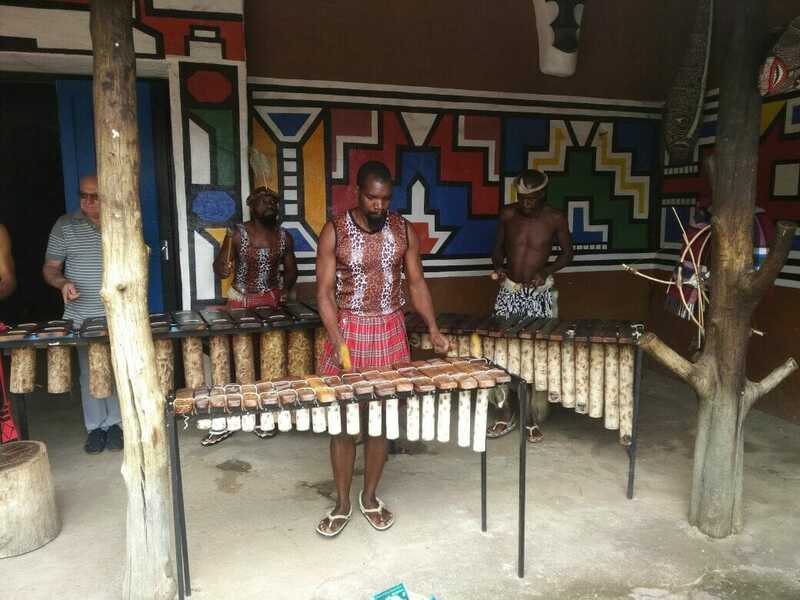 Guests are taken on a magical and interactive tour through the various villages where you will discover the differences between the various tribes, where they originated from, their history and how the tribe’s people traditionally live. 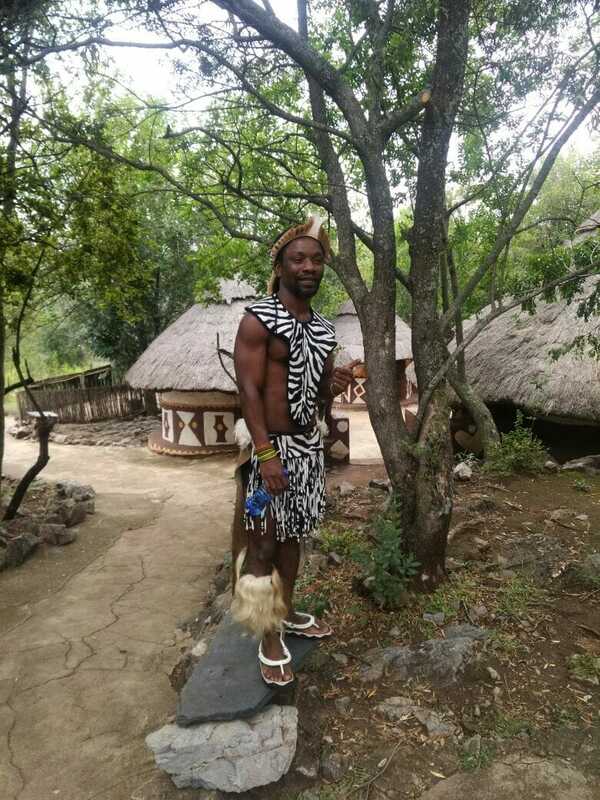 The half day Lesedi cultural village tour ends of with a 30 minute drumming and dancing session by the various South African tribes. 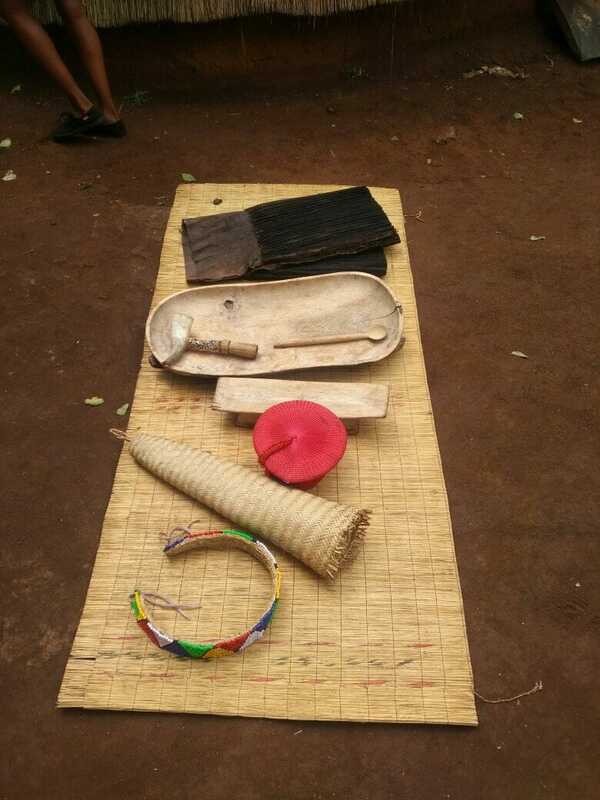 The sound of the drums resonated through your soul leaving you mesmerized for hours afterwards. 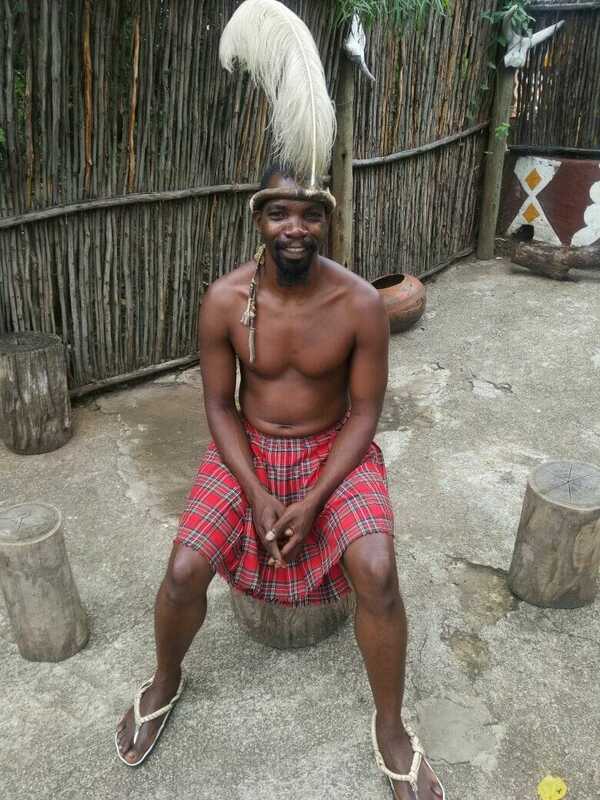 The tour is conducted by a colorful and charismatic Zulu ‘warrior’ who not only takes you around the various villages but has an awesome sense of humor that will leave you in stitches. 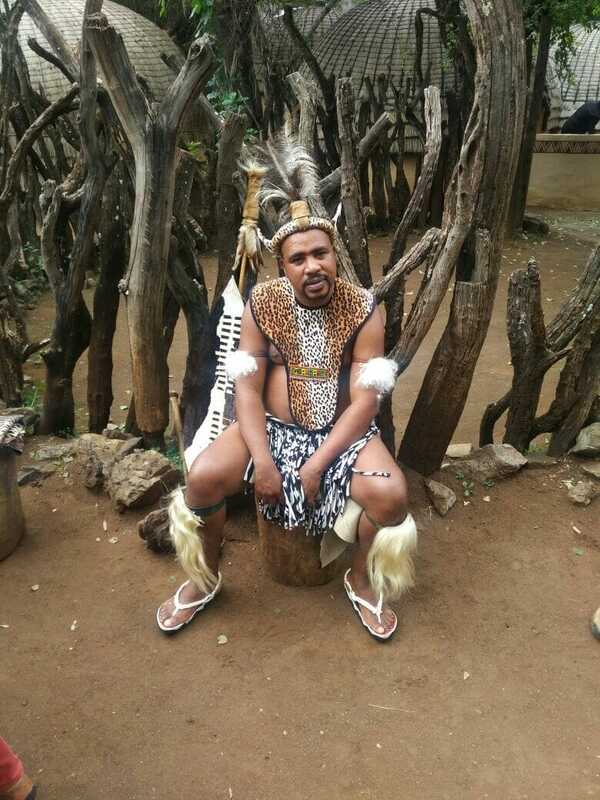 And unlike the traditional Zulu who is allowed to marry more than one wife he is still single. And you will find out why when you meet him. 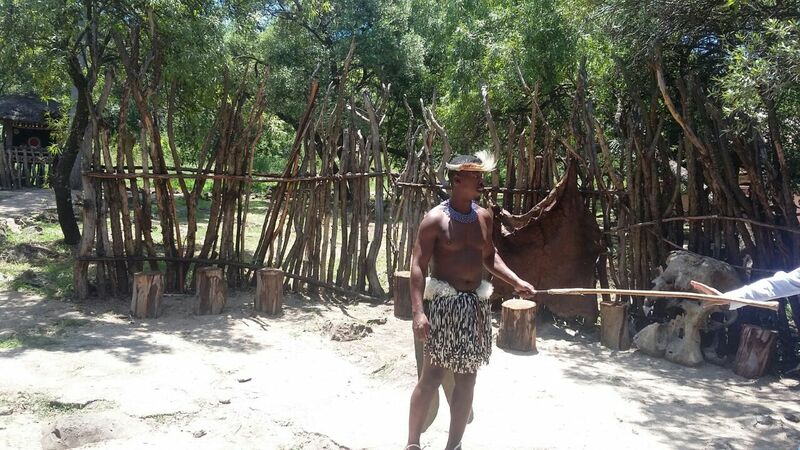 To have more than one wife in the Zulu culture you need to have a lot of cows to ‘buy’ your wife-known as Lebola. But there is a saying in the village, many cows means many wives which means many headaches. 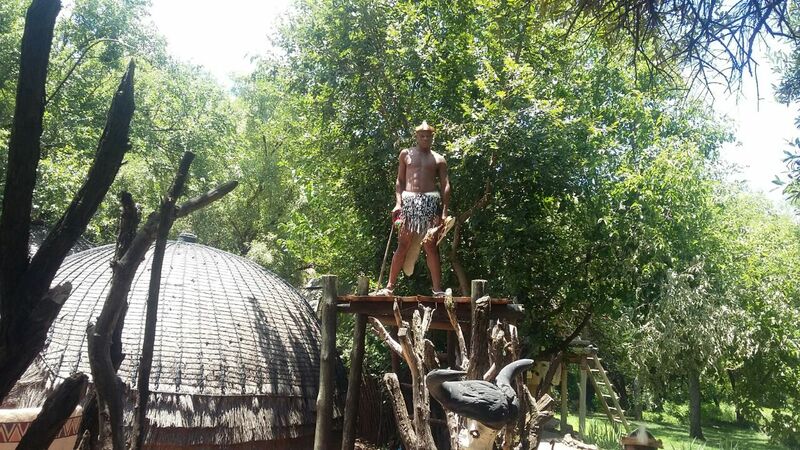 And if you are up for it, try your hand at throwing a traditional African spear or ‘Mkhondo’ in Zulu at an impala hide. Impale the spear and lunch is for FREE!!!! 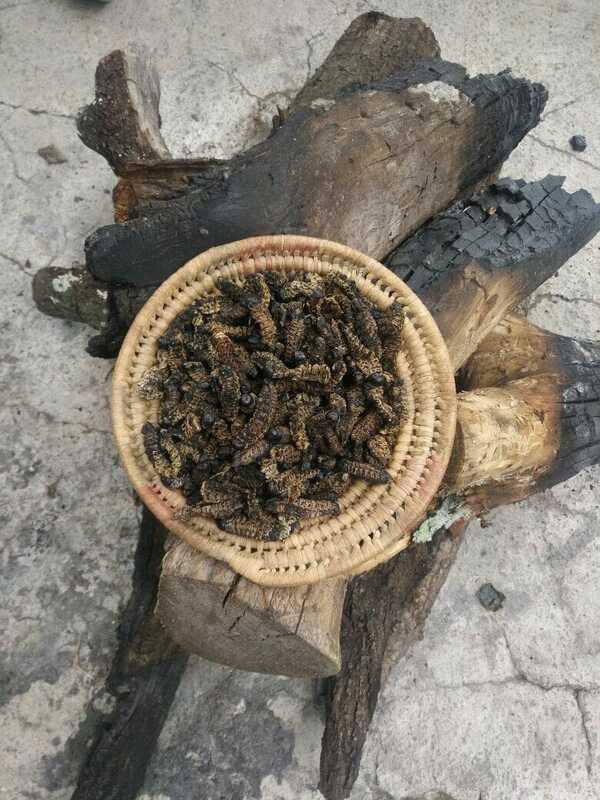 And the challenge is on for you to try the dried Mopani worms at the Pedi Village. 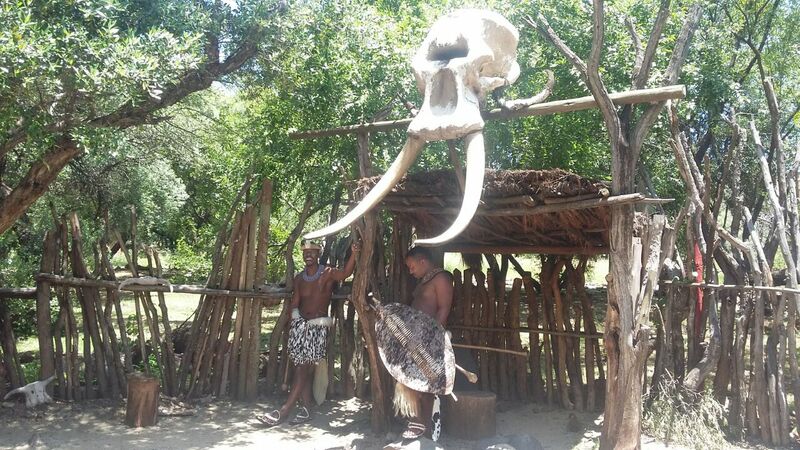 A long time source of protein for this South African tribe that is distinguishable by their Scottish kilts. Yes you heard right. They wear Scottish kilts in memory of the treachery that awaited them back in the 1800’s when they refused to kill the Scottish soldiers as they thought they were woman. 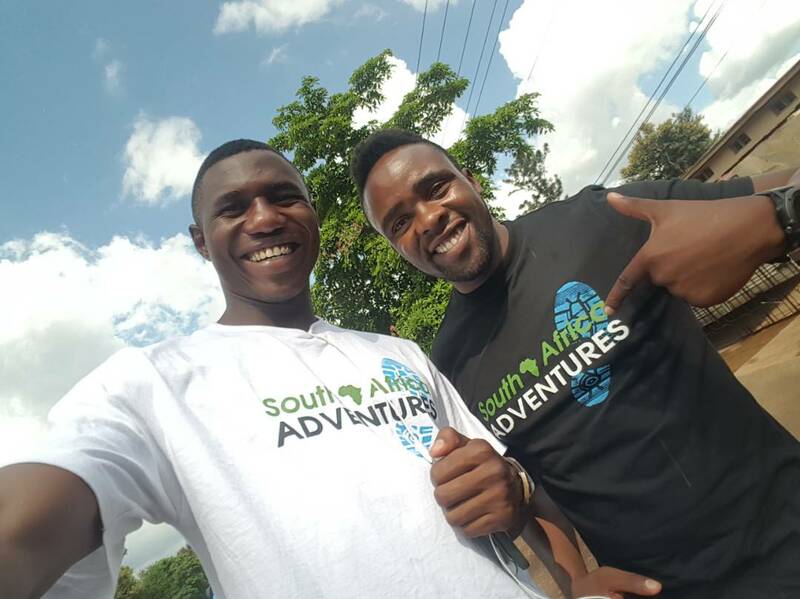 Why Choose South Africa Adventures for your half day Lesedi Cultural Village Tour experience? Pay on the day. No deposits required. Guests are picked up at 09H30 from any place in Johannesburg or Pretoria. 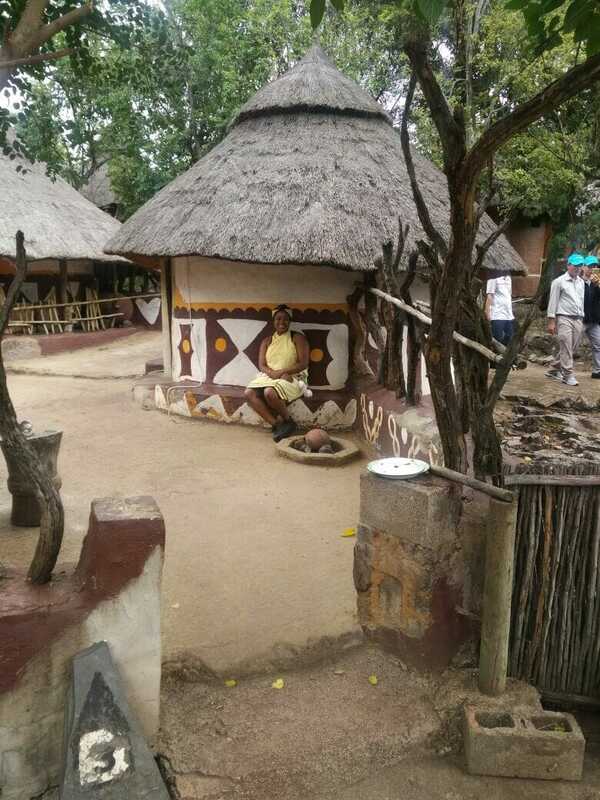 We then take the 45 minute drive through to the Lesedi Cultural Village. 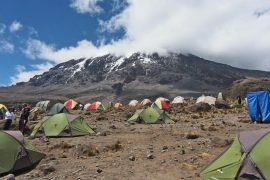 After a quick refreshment we start the tour at 11H30. 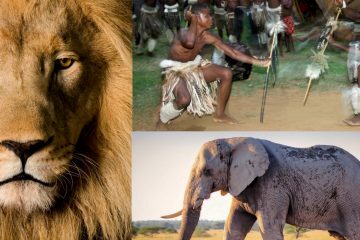 At 13H00 you will be blown away with traditional South African drumming and dancing. At 15H00, we take the drive back to Johannesburg. Highly informative and interactive!!! 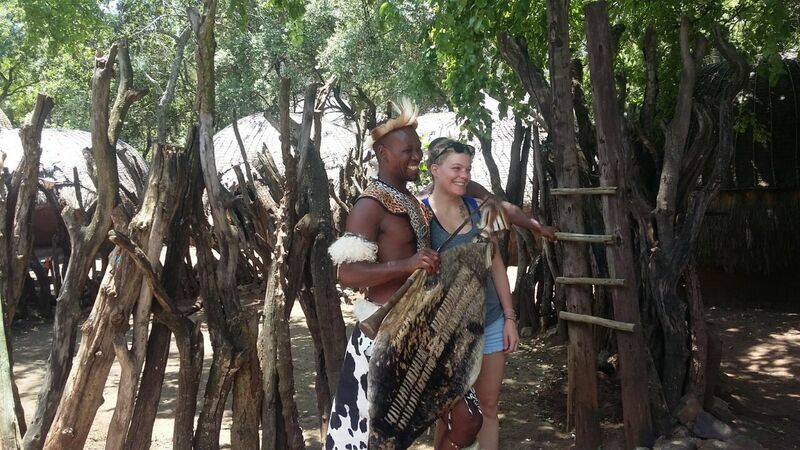 We learnt so much about the various tribes and cultures that make up South Africa. 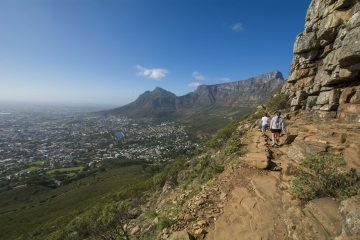 We booked on this day tour from Johannesburg as we had a day spare before flying home. 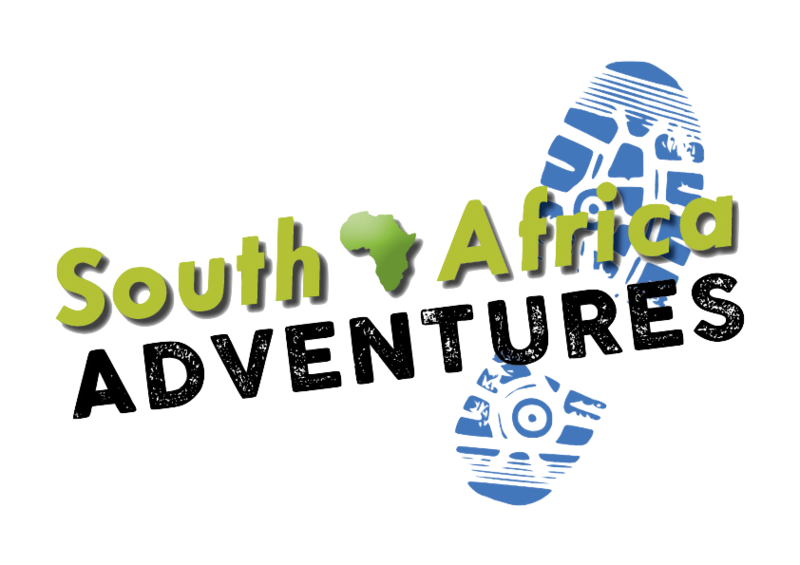 The team at South Africa Adventures were incredible.!!! So much fun! Had such a wonderful experience listening to the different stories of all the cultures. Warm tour guide and knowledgeable, great food was provided along with many jokes! !